After studying composition with Nikki Iles and Eddie Parker at Middlesex University, John went on to play as a sideman in many bands on both the jazz and world music scenes. He has preformed and guested with: Gareth Lockrane, Roberto Pla, Dele Sosimi, the legendry ska band The Beat and the award-winning singer Liane Carroll. He is a member of the critically acclaimed contemporary jazz folk septet Metamorphic and the Dr Das Dubnoiz Coalition, the side project of Dr Das, the bass player and founding member of the Asian Dub Foundation. His début album “Dawning” was reviewed as ‘one of the most fascinating and beautiful releases’ of 2011, receiving positive testimonials from both Kenny Wheeler and Iain Ballamy. John has been a guest on both BBC radio 3’s jazz line up and jazz Fm’s Sunday jam and has been featured in the Jazzwise column “taking off”. Tim has performed on many of the most significant stages in Britain and internationally, including the Barbican, the Royal Festival Hall, the Royal Albert Hall, Glasgow Royal Concert Hall, Cologne Philharmonic, Gulbenkian Grande Auditorium Lisbon, and many others. In 2008 he graduated with distinction from the M(Mus) in Jazz Performance at the Guildhall School of Music and Drama, and since then has played widely on the London jazz scene and around the world, including extensive touring with world music superstar Yasmin Levy. Regular projects include: – The Imaginary Delta, originally commissioned for the 2011 Manchester Jazz Festival (the recording of which was selected as Jazz Album of the Year by US website Bird Is The Worm). – The Markov Chain, a free improvisation trio with improv luminary Paul Hession on drums and Adam Fairhall on piano (new album to be released in Summer 2014 on Bruce’s Fingers).- Piano Interrupted, a laptop & piano-led post-classical quartet. The album ‘The Unified Field’ featured on several ‘Best Of 2013’ lists. – The John Martin Quartet (album released on F-ire in 2010). – Ti/om, an improvising duo with Tom Ward on bass clarinet and flute (debut album forthcoming). 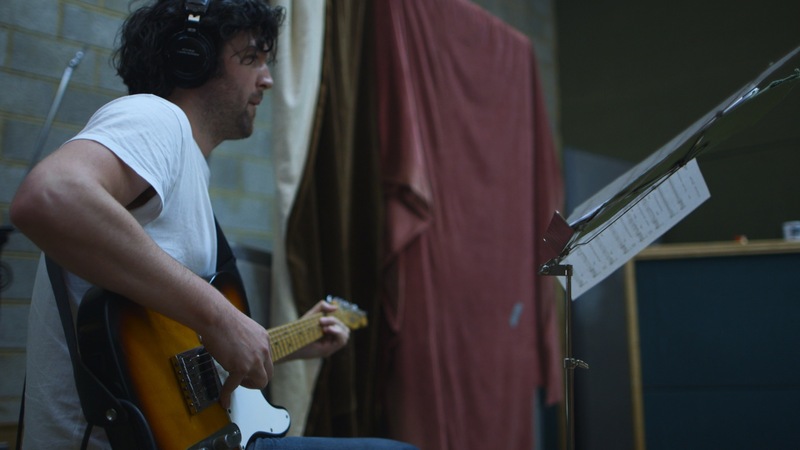 Rob studied Jazz/Classical guitar and composition at Guildhall School of Music and Drama. Musical experience has covered pop, rock, soul, jazz, blues, country and African styles. This year he has been performing and recording with Sony artist Alani featuring an appearance on Later with Jools Holland and TV and radio performances in France and England and live European dates. He recently played on Jamie Cullum’s latest album alongside Gregory Porter and Laura Mvula. In the last few years performances have ranged from Ronnie Scott’s Jazz Club to a Tour of Japan, with European festival appearances including performances with American blues singer Earl Thomas and with ‘The Meters’ legendary funk drummer Zigaboo Modeliste. 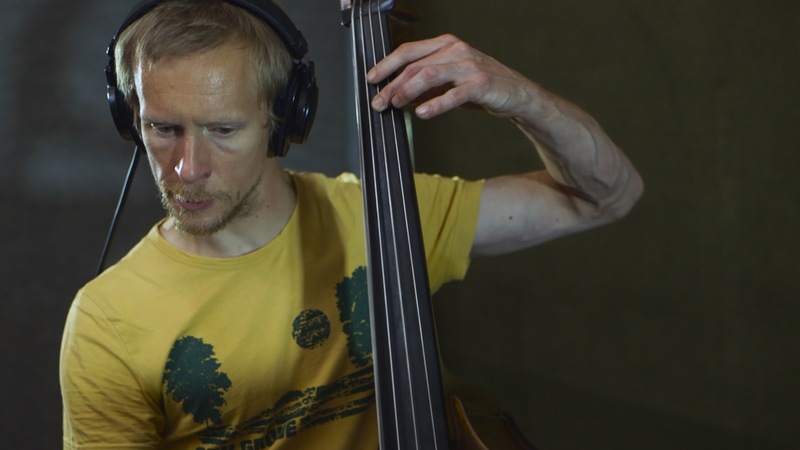 Alongside this Rob has played with some of Britain’s top Jazz musicians including Stan Sulzmann, Jean Toussaint and Martin France amongst others. Recent radio play includes: BBC Radio 1 Maida Vale Sessions, BBC Radio 3 BBC 6 Music, Radio France, France 2. Tim Is an award-winning performer and composer. He is known for his collaborations with saxophonist James Allsopp and other leading lights of the UK jazz scene. Tim started out backing jazz musicians that visited his home county of Suffolk, winning a Telegraph Jazz Award for his childhood prowess. At the Age of twelve,Tim formed his own trio, which was heard by saxophonist Iain Ballamy. This led to Iain asking Tim to play in a Ronnie Scott’s residency as part of the nascent Hungry Ants. Whilst still in his teens, Tim was performing internationally at events such as the Copenhagen Jazz Festival, and St Louis Jazz Festival, Senegal (providing support for the late Joe Zawinul). 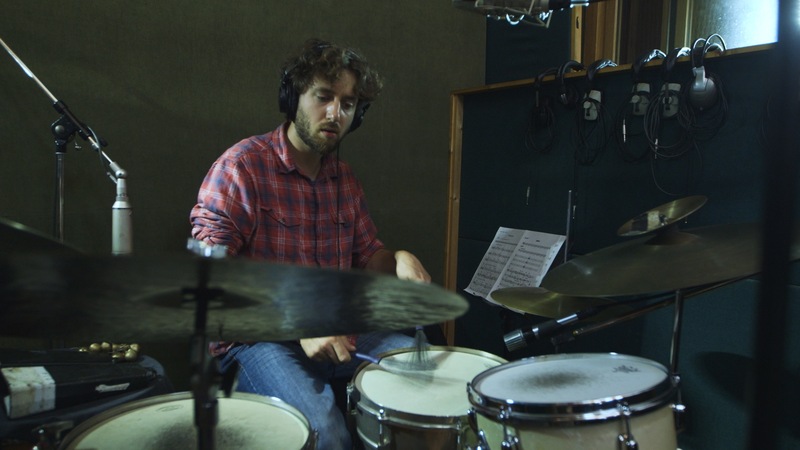 After several years of successful freelancing, playing with the likes of Stan Sulzmann, Kenny Wheeler and Julian Arguelles Tim moved to London to study at the Royal Academy of Music. It was here that he met James Allsopp, co forming the award winning band Fraud. Their eponymous debut album was nominated numerous awards including, BBC Best Album 2007, Ronnie Scott’s Best New Act 2007 and In July 2008, Fraud also won the BBC Jazz Award for Innovation. 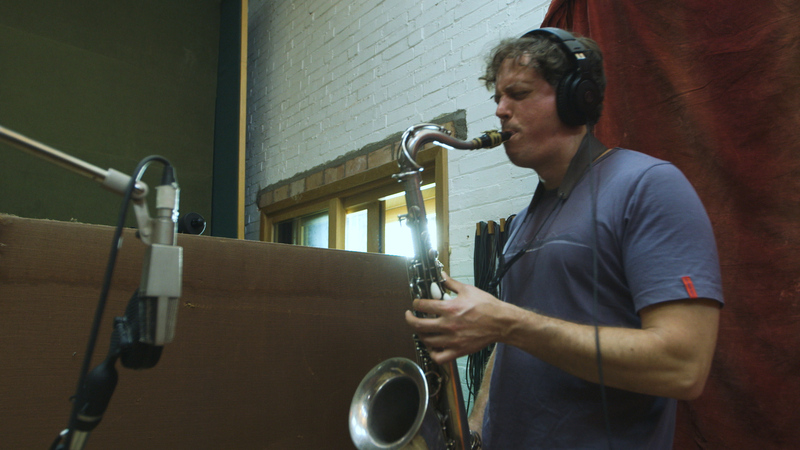 Tim has enjoyed recording and touring with a number of bands and artists including Ben Lamdin’s Nostalgia 77, James Allsopp’s The Golden Age of Steam, Stan Sulzmann’s Neon Quartet and Neon Orchestra, Iain Ballamy, Ed Jones, Matt Bourne, Sara Mitra, Jamie Cullum, also co-leading Leverton Fox and The Twelves. He has been featured in publications from Jazzwise to Time Out, and performed in live and studio broadcasts across the BBC and alternative radio stations. Ralph is an award winning vibraphonist, percussionist and composer who has performed, and had his music performed, in the Royal Albert Hall, the Royal Festival Hall, the Barbican, Ronnie Scott’s and at Cheltenham Jazz Festival. A former principal percussionist of the National Youth Orchestra of Great Britain, Ralph has toured Europe, Brazil and China, and featured in performances broadcast on BBC television and radio. He currently plays with, amongst many others, Troyk-estra, the Sam Eagles Quartet, the Tim Richards Hextet and Rick Simpson’s Klammer. 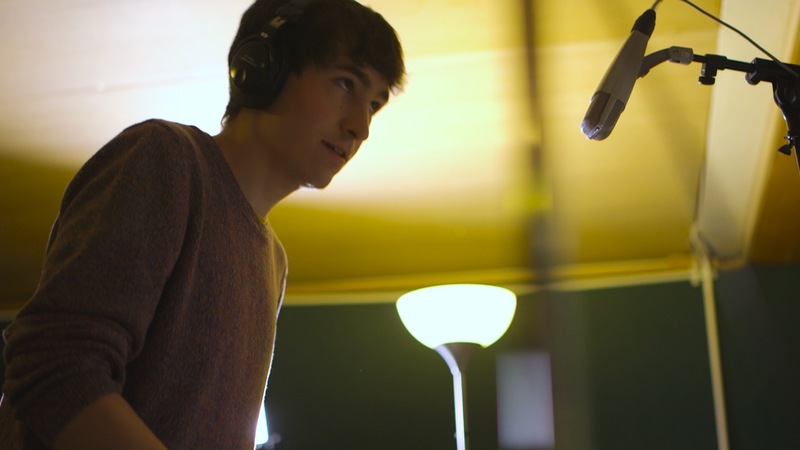 Ralph now studies at the Royal Academy of Music, where he regularly has the opportunity to work with outstanding British and international musicians such as Jim Hart, Joe Locke, Stan Sulzmann, John Hollenbeck, Django Bates and Dave Holland.